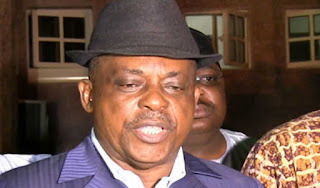 The national chairman of the People Democratic Party, PDP, Mr. Uche Secondus on Friday reiterated the preparedness of the party not to impose any candidate on the people, especially in the 2019 general election. Secondus made this known during the Ebonyi south senatorial zone solidarity mega rally that took place at the government college Afikpo premises, Afikpo North LGA, of the state. He stated that enough was enough on imposition of candidates, especially as witnessed in the past leadership of the state, adding that there was a new PDP prepared to return power to the grass root to elect their leaders in 2019. The chairman, however, urged the people of Ebonyi state to vote for governor David Umahi in 2019 for second tenure, stressing that he had performed credibly since the inception of his administration and deserved to go back. “Before 2015 was Ebonyi like this? God has given you another illustrious son in the person of David Umahi. I heard APC saying they are for Ndigbo but that is another deceit. If we talk about how APC brought nepotism, they will say we are making a hate speech. “Our people have been marginalized. This nation must be liberated from the hands of those that are oppressing us. We cannot fear them again. “PDP will give hope to Ndigbo. PDP has the best hands to carry all inclusive government. It is only the PDP governors that are working in Nigeria, go to Abia, Rivers, Delta, Enugu, Ebonyi and others, you will see that all our governors in PDP controlled states are working. “I believe that your governor who is working will continue to perform and I know he will do more for you. You will not have better choice than to continue to support him”, he added. Responding, Umahi said that Ebonyi state was united, but expressed regret that state was truncated in the past. “I asked my predecessor to go home and rest. I’m his grandson and he is annoyed that I’m working. Let him know that his grandson is working. “I supported Elechi in 2007 and my house, filling station was burnt by Ogbonnaya Onu groups who were also contesting governorship from my village against Elechi who I supported,” he said. 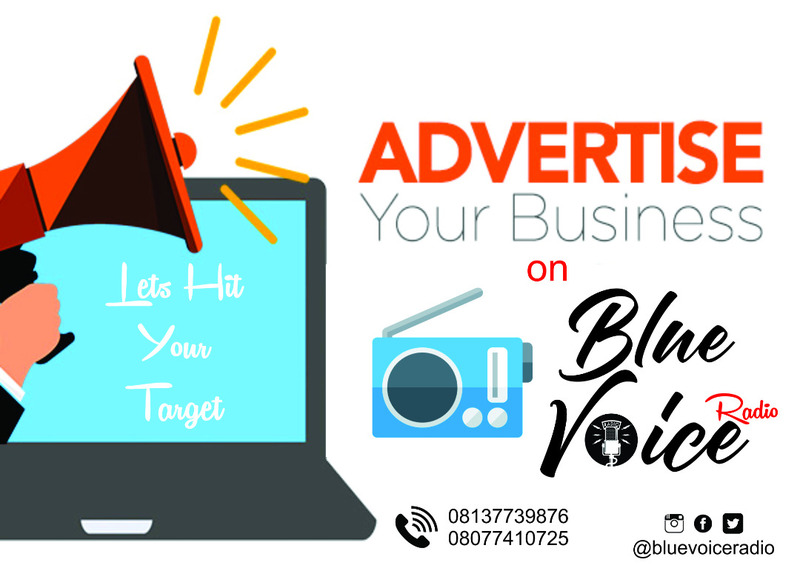 Umahi alleged that the two: Elechi and Onu who were political enemies had in the recent times united to work against his administration.